“Traveling – it leaves you speechless, then turns you into a storyteller” – Ibn Battuta. 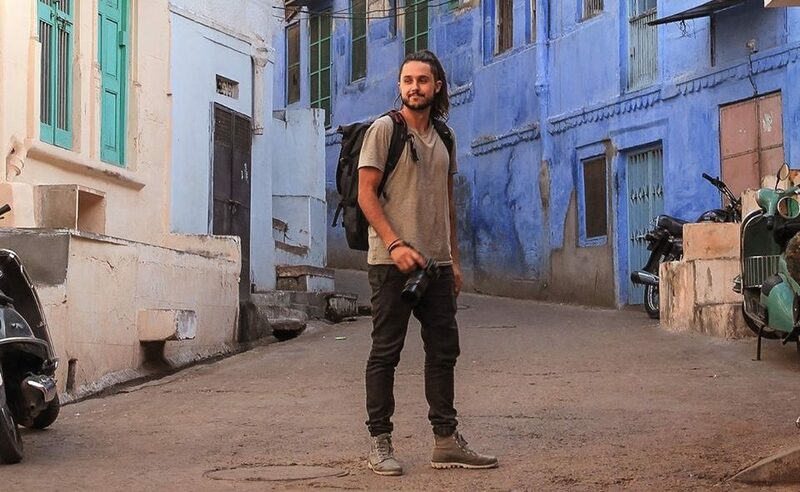 And a story teller we find in this young Australian traveler who embodies every millennial’s dream to travel the world. 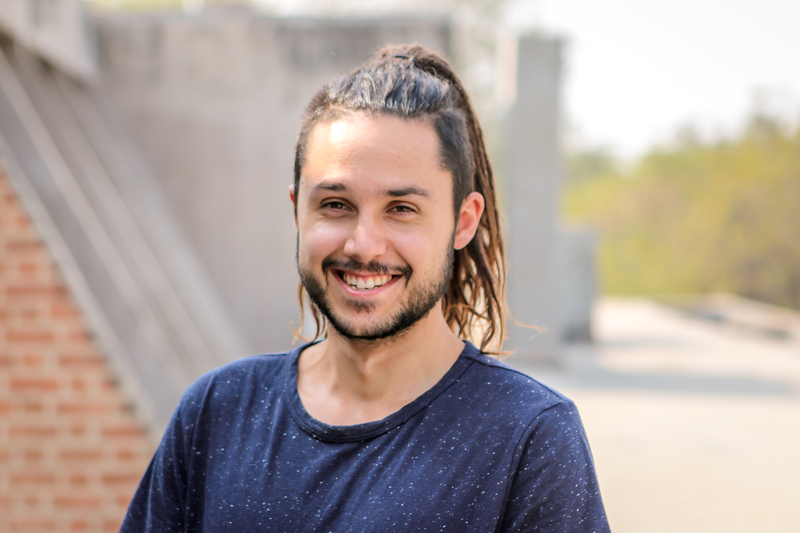 Meet Callan Green from Melbourne – studying at Deakin University and currently living in Ahmedabad, and travelling across India. Callan is an architecture student at Deakin University and a full-time traveler. Years of traveling have also nurtured in him a passion for photography. Interacting with communities as a volunteer across the world has taught him various facets of global education. He attributes his deeper understanding of architecture and sustainable living also to his extensive travels.We spoke with Green to understand what drives travelers like him to keep the travel bug alive. Callan has covered China, Japan, Seoul, Mongolia, Russia and Scandinavia via the famous Trans-Siberian Railway. 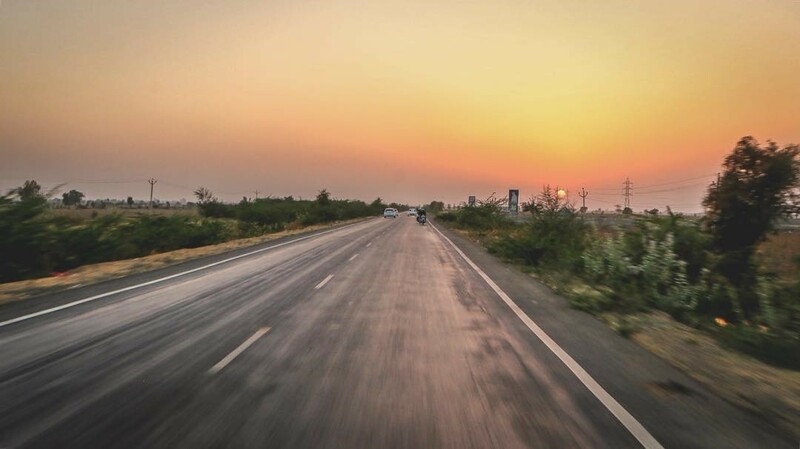 On his first visit to India, he has traveled to Goa, Hampi, Mumbai, Ahmedabad, Udaipur, Jodhpur, Jaipur, Agra, Delhi, Rishikesh, and finally Varanasi. How has your experience been as an Australian traveler in India? I landed in India for the first time at Goa airport with another Australian friend, hot off the trail from Indonesia and Malaysia. 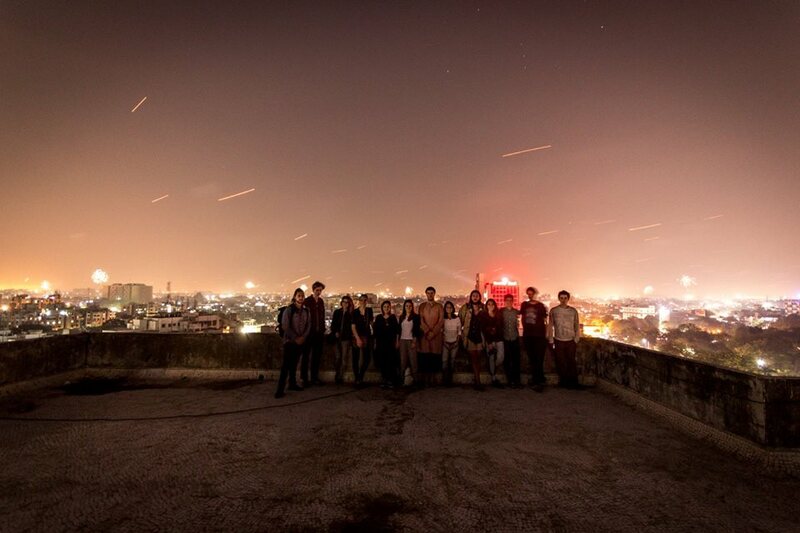 We had ended with a lost phone and wallet thanks to our celebration the night before leaving for India. We landed here with no money, no phone, no plan for an accommodation, frankly no idea of what we were going to do. Thankfully, India was kind to us! We quickly learned that you must travel India at India’s pace and everything else will work itself out. These are the things I found myself realizing whilst sitting on the banks of the mesmerizing Ganges river at sunrise and walking the beautiful colored streets of Rajasthan. How does it feel to be living in a different city altogether? Gujarat attracted me through CEPT University. 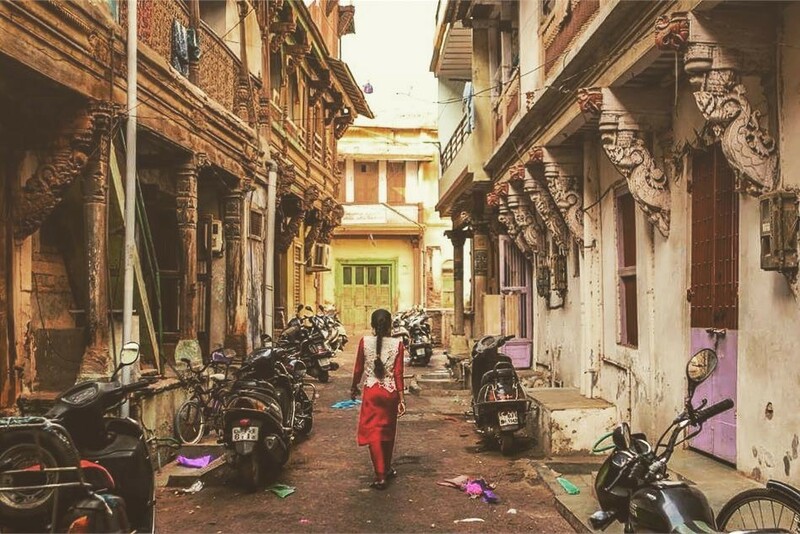 Beyond CEPT, I found a rare, quiet city nestled within a vibrant, crazy India with people that accepted me into their community. 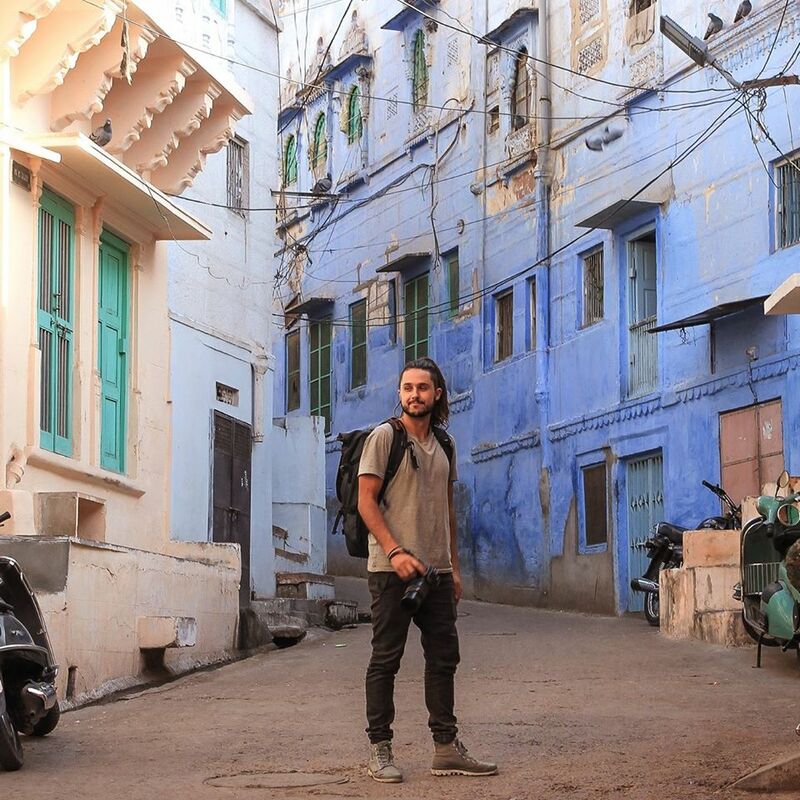 It allowed me to experience a fascinating mix of contemporary and traditional India. I think that’s an experience that an average tourist often misses out on. 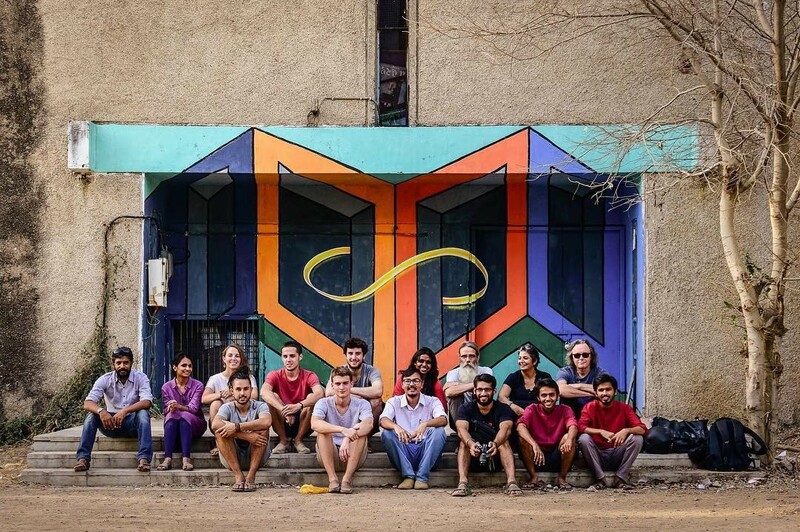 Callan hanging out with his new friends at CEPT, Ahmedabad. How do you ensure you nurture yourself intellectually through your travel experiences? 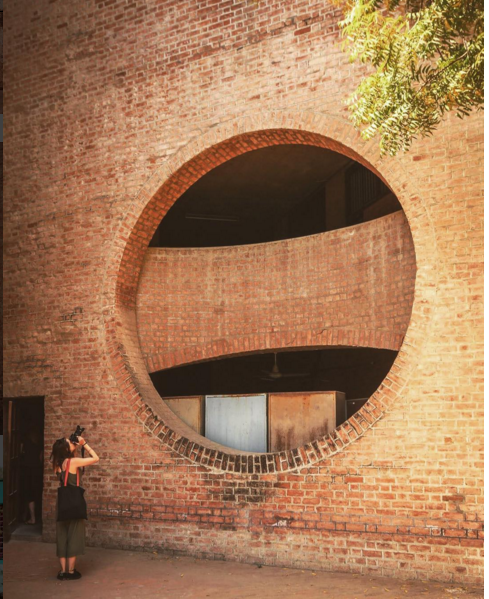 I have spent a great deal of time studying Ahmedabad’s housing context. In fact, this was a part of my studio focus for this semester. Ahmedabad is a wonderful example of India’s rich history of architecture. 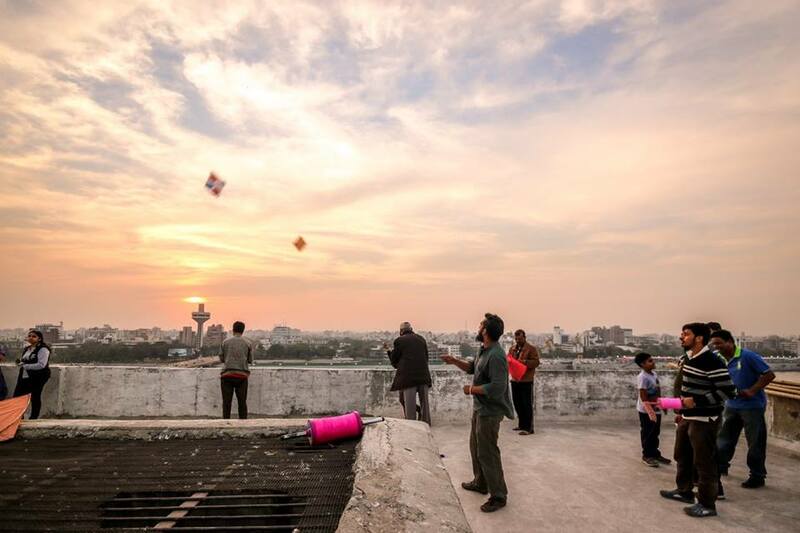 Engaging with people in the housing societies, apartment and slums of Ahmedabad has become a fascinating journey. It has exposed raw, honest expressions of daily life, the hardships of living in informal settlements and the many wonders and marvels of this city expressed through children, families and communities to me. Soon I will leave Ahmedabad for Leh and Ladakh, where I will stay and volunteer for a community rebuilding and empowerment NGO. Later, I plan to venture towards Eastern Europe traveling over land through Pakistan, Iran, and Turkey. As I leave the shores of India, I know India will not leave me. I will be back soon enough! Follow Callan’s travel diaries on Facebook and Instagram! Previous PostHow To Look Fashionable While Attending a Wedding in Nagaland.